← I want to save HTML webpage to PNG, what should I do? If you need to extract text from scanned PDF to XLSX in batches, the application VeryPDF PDF to Excel OCR Converter will be a good helper. Via using this application, you can easily fulfill the conversion just by some easy clicks. The text in scanned PDF document can be accurately recognized by the OCR tech. This application is one of numerous excellent products of VeryPDF and there are also some similar kinds of applications at the website. If you want to download and purchase the application PDF to Excel OCR Converter, you can access its homepage: http://www.verypdf.com/pdf-to-excel-ocr/index.html. 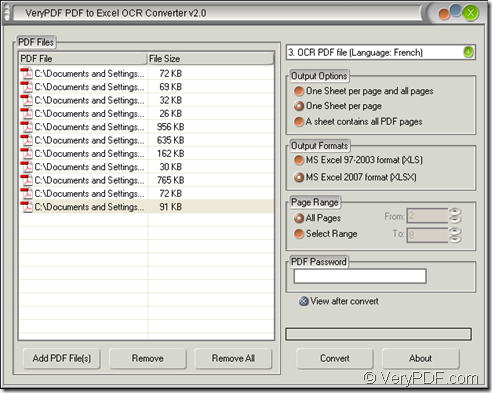 The following contents are for you to learn how to convert scanned PDF to XLSX in batches. Please open the application at first. When you install PDF to Excel OCR Converter, you are reminded to create a desktop icon for the application and for you convenience you can check the option so that you can directly double click the icon to open the application. If not, please click “Start”—“All Programs”—“VeryPDF PDF to Excel OCR Converter v2.0”—“VeryPDF PDF to Excel OCR Converter v2.0” to open it. Please see the main window of the application in Figure 1. 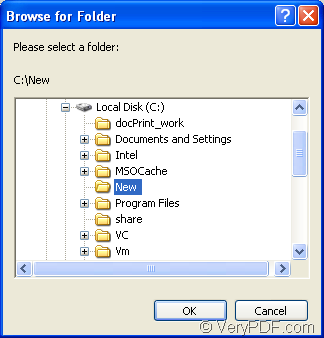 In the file list on the left, you can list batch scanned PDF documents by clicking “Add PDF File (s)” button to open “PDF to Excel” dialog box and choosing the documents to be converted. Or you can directly drag the files into file list. 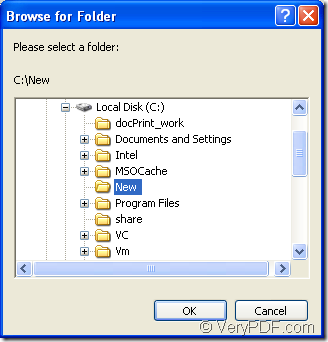 To delete one or all PDF file from the file list, you can click “Remove” or “Remove All” button. In top right dropdown list, there are seven optional options. To extract text from scanned PDF to XLSX, you need to use OCR technology, so the option from 2 to 7 will come in handy. However, choosing which one depends on the language appearing in PDF documents to be converted. In “Output Options” group box, there are three kinds of available layouts for the target files and you can choose any one of them. In “Output Formats” group box, please check “XLSX” as the target one. In “Page Range” group box, you are able to convert all pages or several pages documents to XLSX in batches. For browsing the target files the first time, just check “View after convert” option. Please click “Convert” button to open “Browse for folder” dialog box which enables you to save all the target files and run the conversion from scanned PDF to XLSX when you click on “OK” button. So please see it in Figure 2. If you have any questions about the this conversion or the application PDF to Excel OCR Converter, just leave a message or come to our live chat support. How to downsample images within PDF file? This entry was posted in OCR Products and tagged in batches, scanned PDF to XLSX. Bookmark the permalink.